Most of July has been spent trying to save some shiny pennies – so I’ve bought very little in the way of new products or objects. It’s been tough let me tell you! Cancelling subscriptions, delving deep into my storage boxes and trying to use up some of the products I’ve been hording way too long, even tip toeing on the edge of all the sales currently going on! My bank balance might thanking me for it but my soul is feeling a little deprived! Damn consumerism making me want all the things! July has had a few highlights though so let us focus on the positive and look at some of those! Technically this happened in August but I spent most of July super excited to see these amazing guys live. Their greatest hits album is easily the most played on my Spotify (yes, it might even have been played more than my Disney albums!). Mr.Man introduced me to them over a year ago and I fell head over heels for the up beat trumpets, trombones and catchy lyrics! I bought Mr.Man tickets for his birthday and was completely blown away by their stage presence and music! You can’t help but smile when these guys play, and the energy was so infectious I was buzzing for days afterwards! I won’t say too much as there will be a review coming on this very soon but what I can say is…wow! There was me thinking No 7 was the eye cream to end all eye creams, then this little beauty comes into my life and completely changes my mind over night! I’ll have to leave you hanging I’m afraid, keep your eyes peeled for the review! Hello sunshine! July saw us having some amazing weather so it was the perfect opportunity for me to get some wear out of my first Emily and Fin dress. Sky blue, tropical palm trees and sandy beaches, I’m a walking explosion of sun and fun in this dress. The fit is a touch too big on the top but overall it’s probably the most comfortable dress I own! Oh, and did I tell you…it has pockets!!! Actual usable pockets! I’m so in love with this dress that I’m already looking at others by Emily and Fin to add to my wardrobe! I’ve been on a reading mission this past month and one of the books that found it’s way onto my Kindle was this little gem. The Valley of Amazement follows the story of Violet, from the tender age of 4 to beyond her adult years, and how life and the lives of the women around her both past and present are all entwined. From the courtesan houses of Shanghai to a remote Chinese village deep within the mountains. This book was such a beautiful read, at times I found myself crying out for Violet, so desperate to discover who she is and if she is not only capable of loving but deserving to be loved too. It was all kinds of amazing. 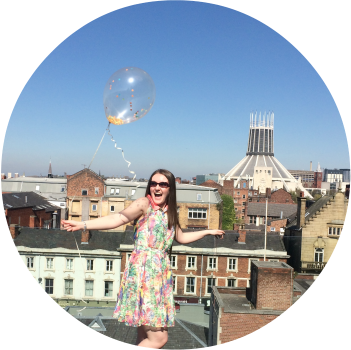 Ok, so this isn’t really a typical favourite as such but this is my blog and my list – so I can justify it! Mr.Man and I are attempting to go into the big wide world as adults and get ourselves a place to call home. We’ve been scouring the internet and slowly but surely getting to view one or two places. Nothing so far but watch this space – big things could be happening! Well there you go, another month gone and another month well under way! I can’t believe how quickly this year is flying by…I hear there’s less than 20 Fridays to go till Christmas…oh me oh my! It’s not too early to start my Christmas shopping list is it?? 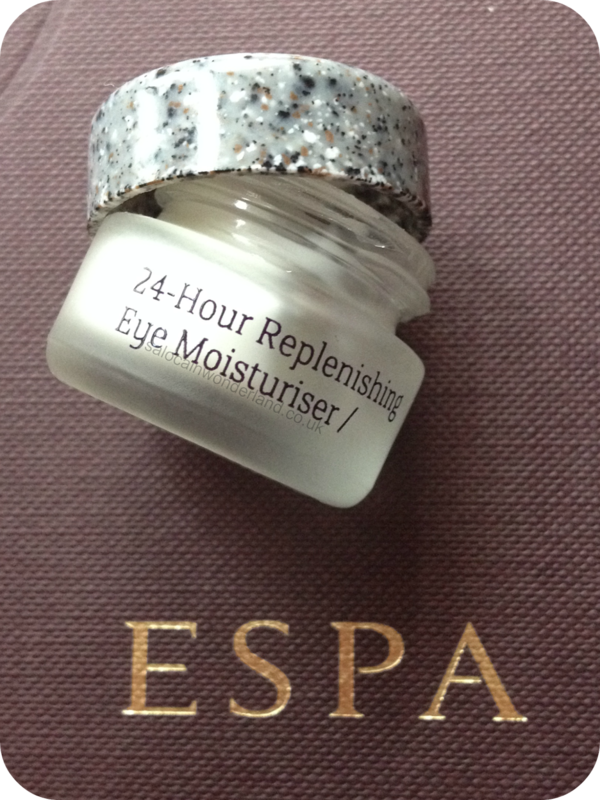 Thanks for share about ESPa because is a new brand to me! 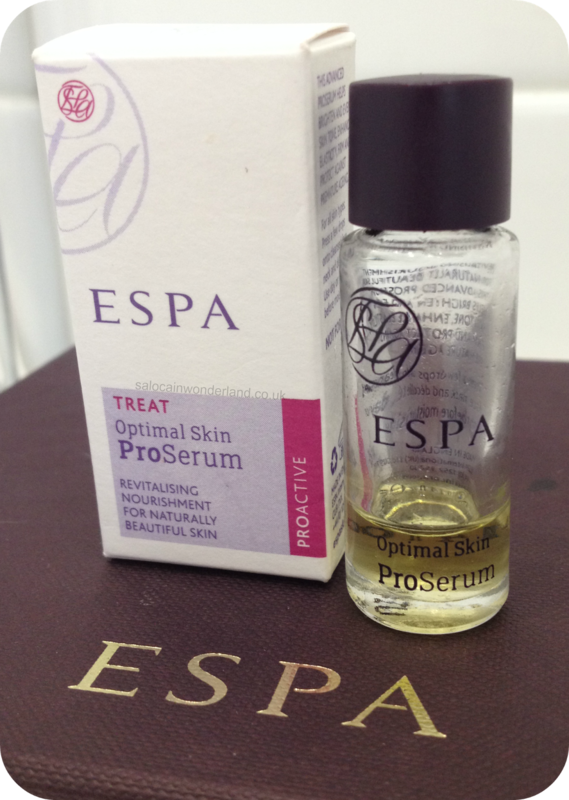 Espa is fast becoming a firm favourite of mine! Everything I've tried so far I have loved so much! It's becoming a staple in my collection! EMILY AND FIN. I love this dress, I've been looking at it on ASOS too! Good luck with the flat hunting. Its easily my favourite dress but the weather is not co-operating enough for me to wear it!! And I can't exactly winter-fy it either! boo! Thanks, I'll be sure to check out your blog too!